Do you require exclusive contracts? 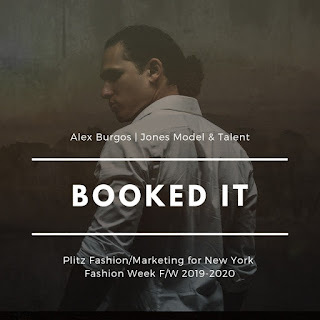 Jones Model and Talent offer 6 month exclusive contracts to its models and talent, which offers $3,000 in services, such as free photo sessions, free online portfolio books, free digital comp/zed cards and first priority to any assignments. View contract here. Agents/managers are advocates, spokespersons, negotiators and PR reps, all mixed into one (until a model can afford to have each, individually). Can an agency guarantee me work? NO agency CAN guarantee anything! They are only provide the means to the necessary go-sees. It's up to the client and the client, alone that can book a model for an assignment. However, if you fit the requirements of the client, you have a high-assurance to receive the "job." 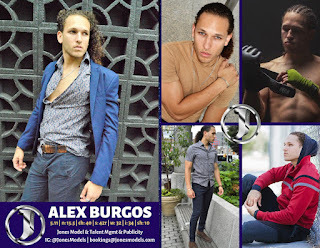 Commercial/editorial print and catalog modeling: anyone who work in these fields can earn anywhere from the low end of unfortunately exposure work (a necessary evil in modeling) to $100 to $300 an hour to the high end of $500 - $50,000 a day. A ramp model need to pass rigid requirements: He should be at least 6'0" and has a great body built. A female ramp model must be at least 5'8". However, there has been exceptions to the rule and models are now walking at ANY HEIGHT.